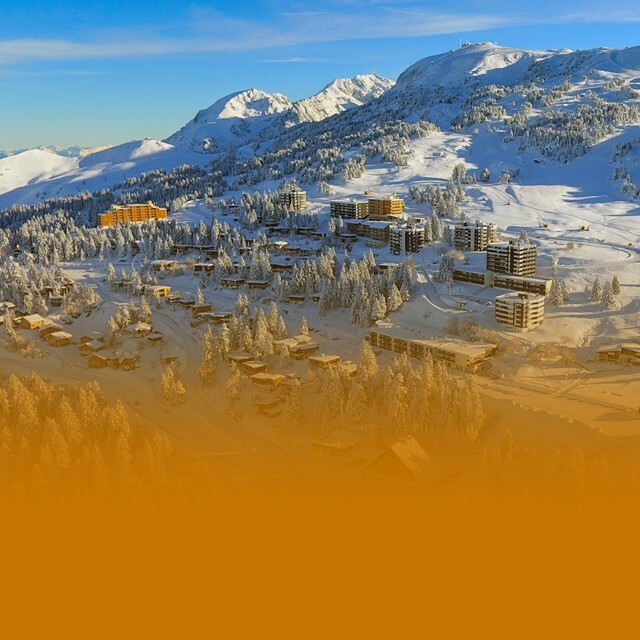 Chamrousse, the resort for your holiday in family! 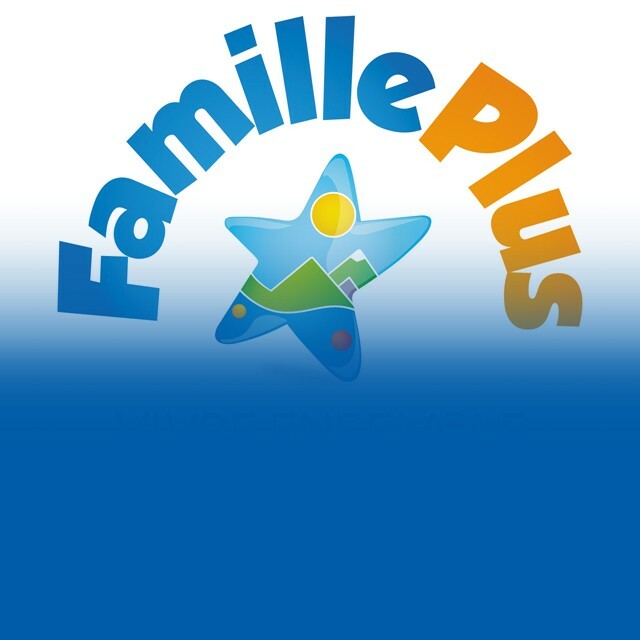 Express us your opinion by answering the Family Plus satisfaction survey! 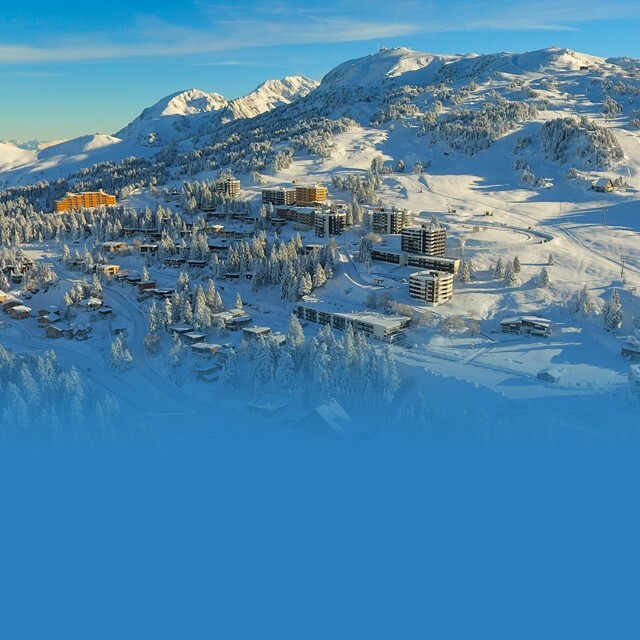 Winter ski is over in Chamrousse from April, 22nd, see you soon in Chamrousse for summer! From mid-June to September with many activities as hiking, mountain bike, via ferrata and more.